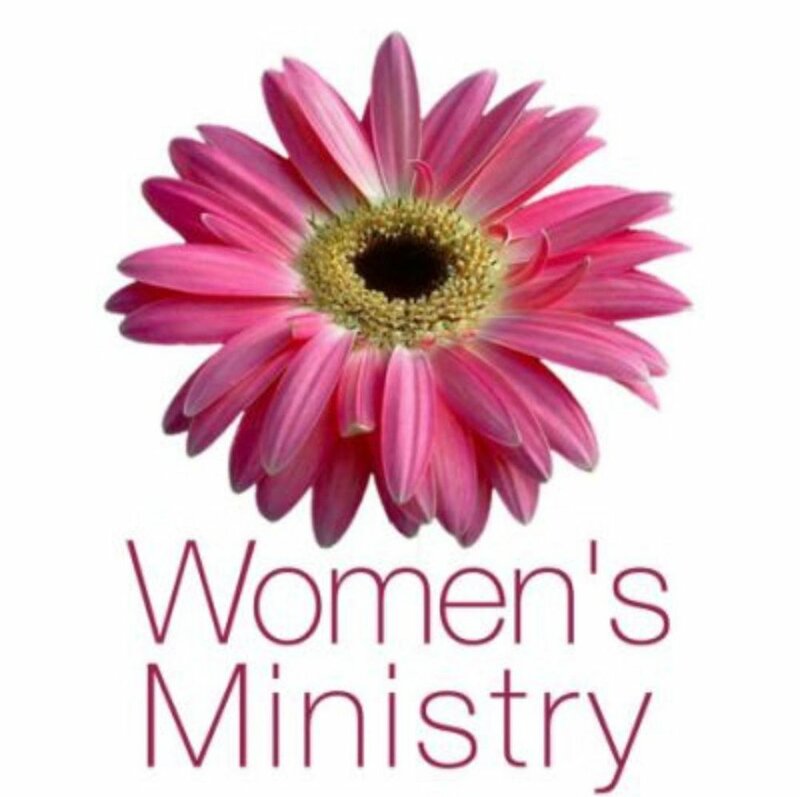 Bloom Women’s Ministry at CLC provides Christ-centered spiritual growth and encouragement for women. Through our shared journey of faith at every season in our lives we encourage each other to deepen our relationship with God and others. Join us and be a part of a special group of Godly women for fellowship, growth in His word, and encouragement. Bible Studies, Monthly Brunches, Ladies Nite Out, and Retreats are all a part of "Blooming" at CLC.